When a child is seriously ill caregivers often find themselves traveling far from home for required medical care. That’s why Ronald McDonald House Charities Southwestern Ontario provides welcoming home environments that give families emotional and physical comfort and support as they stay close. To provide comforting and supportive programs and services for families of seriously ill children who require medical care. 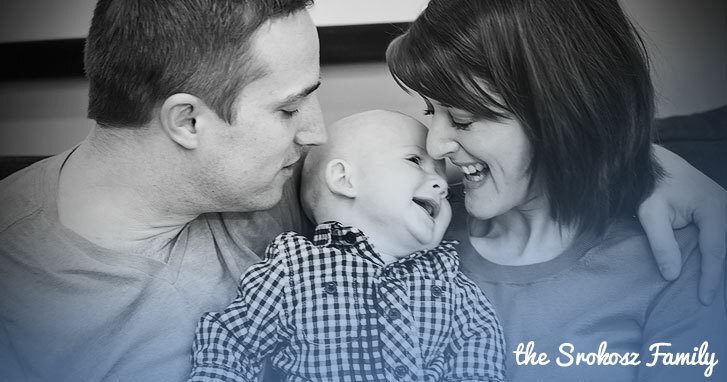 Giving sick children what they need most… their families. Ronald McDonald House Charities Southwestern Ontario is a growing chapter that continues to expand its services in order to help more families with seriously ill children. The three core programs – RMH London, RMH Windsor and the Ronald McDonald Family Room – each keep families close to their seriously ill child’s medical care when it matters most. Ronald McDonald House London is a place where out-of-town families with seriously ill children can stay for as long as they need –only 165 steps from Children’s Hospital, London Health Sciences Centre. By providing things like a private room and bath, homemade dinners, laundry facilities, and all the other comforts of home for just $10 a night, we are able to help bring a bit of “normal” to families with sick kids while lifting some of the financial burdens weighing on parents. With major renovations in 2011 bringing our House from 17 to 34 bedrooms, we continue to grow in order to provide comforting and supportive programs and services to help families going through very difficult times. In 2012, we were happy to welcome our Ronald McDonald Family Room London ® in Children’s Hospital, LHSC. The space gives all care givers with a child in Children’s Hospital a place to relax, catch a nap, or have a shower just down the hall from their child’s hospital room. We are dedicated to helping take care of all the little things so families can focus on the most important thing…their seriously ill child. You can learn more about our Family Room here. Recently, on May 6th, 2016 we opened Canada’s first Ronald McDonald House-within-a-Hospital ®, Ronald McDonald House Windsor inside the Met Campus of Windsor Regional Hospital. This home-away-from-home will continue our mission and keep families close to their seriously ill or injured child receiving care in WRH. In order to provide this support to families with seriously ill children, Ronald McDonald House Charities Southwestern Ontario is dependent on public donations and fundraising; funding is not received from any agency or government body. We are very thankful to receive generous donations from individuals within the community, current and former House families, and a number of corporate entities which help ensure our House is able to continue helping families when they need it most. www.rmhccanada.ca to learn more about other Houses in Canada and www.rmhc.org for more about RMHC around the world.